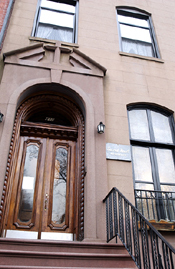 Sacred Heart Residence for Women is administered by the Congregation of San Jose de la Montana. This Catholic order was founded by Blessed Petra de San Jose in 1881. 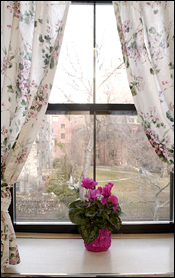 In New York City, our Residence provides temporary lodging to women 18 to 30 years old. Stays of longer than one month must be renewed at the end of each month. The Administration reserves the right to accept older women. Women under 18 must be accompanied by a mother or guardian (at least 25 years old) for the length of their stay.